The IUCN, the International Union for Conservation of Nature and Natural Resources is currently meeting in Barcelona, Spain for ten days of discussions gathering thousands of experts and officials. I already wrote on how biodiversity is largely threatened by our consumption and population increase. It seems that after primates, some mammals could also disappear. IUCN’s most recent findings are particularly gloomy as to them nearly a third of all mammals could be facing extinction. The new study to assess the world’s mammals shows at least 1,141 of the 5,487 mammals on Earth are known to be threatened with extinction. At least 76 mammals have become extinct since 1500. But the results also show conservation can bring species back from the brink of extinction, with five percent of currently threatened mammals showing signs of recovery in the wild. The results show 188 mammals are in the highest threat category of Critically Endangered. (…) Habitat loss and degradation affect 40 percent of the world’s mammals. It is most extreme in Central and South America, West, East and Central Africa, Madagascar, and in South and Southeast Asia. Over harvesting is wiping out larger mammals, especially in Southeast Asia, but also in parts of Africa and South America. 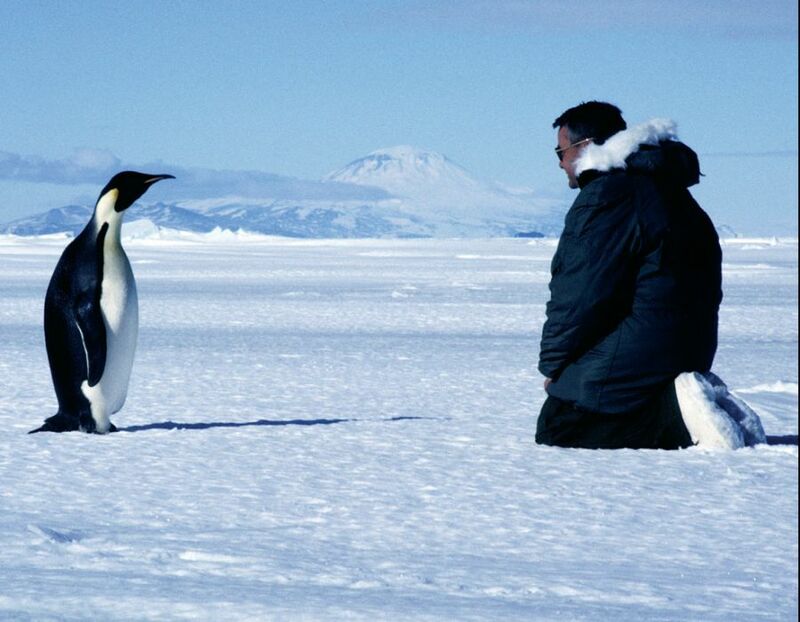 If this wasn’t enough, climate change is due to make matters much worse for many species, including the Emperor Penguin pictured right.